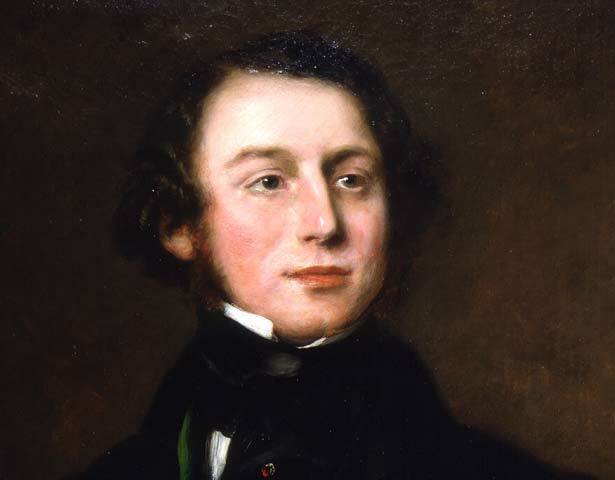 Angas left England in 1843 to settle on his father’s substantial landholdings in South Australia in 1843. He made several exploring expeditions – including two with the governor, George Grey – which he later recorded in South Australia illustrated (1847). In July 1844 Angas made a sudden decision to sail to New Zealand. Having arrived unexpectedly at Port Nicholson (Wellington), he travelled to Porirua, where he met Te Rauparaha and Te Rangihaeata. He sailed to Mana Island, south to Cloudy Bay, and then north to Auckland, where he visited Ōrākei pā. In the company of a sub-protector of aborigines, he travelled through Waikato to Lake Taupō and the volcanic plateau, a journey he documented in numerous drawings and watercolours. His portraits and drawings of Māori clothing, artefacts, dwellings and customs formed the basis for his Savage life and scenes in Australia and New Zealand (1847). His aim in this book was ‘to describe faithfully impressions of savage life and scenes in countries only now emerging from a primitive state of barbarism’. Although he was in New Zealand for only a few months, George Angas made an important contribution to the preservation of knowledge of Māori culture. His interests in ethnography and natural history, combined with his artistic ability, produced a valuable record of the Māori way of life. His descriptions and depictions of artefacts, clothing and dwellings were accurate and detailed, but in his Māori portraits he succumbed to the prevailing fashion for the sentimental and picturesque, Europeanising Māori features and reducing his subjects to stereotypes. We have 6 biographies, 2 articles, related to George French Angas.